The key components of your community’s foundation are its vision and mission. Those sound simple enough, right? You’ve likely seen vision and mission statements plastered to the walls of offices, in libraries and museums, and even on the entrances to shopping malls. But creating a strategic (and useful!) vision and mission for your community can be a complex process involving many voices and a lot of feedback. To truly create something more powerful than a framed document that gathers dust somewhere, you can’t do it alone. You can’t create it in one sitting. You can’t write it once and be done with it. Instead, to be most effective, you have to gather deep insights, research, and perspectives through a collaborative process. First, let’s tackle some definitions. Sometimes, you will see the terms vision and mission conflated. For our purposes, they are not the same. A mission is an achievable outcome statement that sums up the change you wish for your community to create in the world. A vision statement is a statement of how the world will look different if you achieve that mission over the long-term. While a mission should be grounded in reality and measurable benchmarks, a vision should be creative and grand -- you don’t build communities in order to play small. Our mission is to empower our 1,000+ members to transform every one of their work cultures, one by one.We envision a world where everyone belongs and feels valued at work. Example 2: A skincare company that makes products for athletes and gathers their coaches in an online community. Our mission is to empower over 2,000 female-identifying fitness coaches to grow their businesses and support the growth of female farmers (our suppliers) in developing nations. We envision a world where wellness and economic opportunity are accessible to all. Now, you can call these statements different names; it doesn’t actually matter what you call them. What matters is that you take the time to create both because they should form the backbone of all your decision-making going forward. You can read even more in-depth about these definitions in my Mission, Vision, Values & Voice toolkit. When Do You Create Your Vision and Mission? Ideally, you will start your community with a vision and mission in mind, as they ground all your other work. 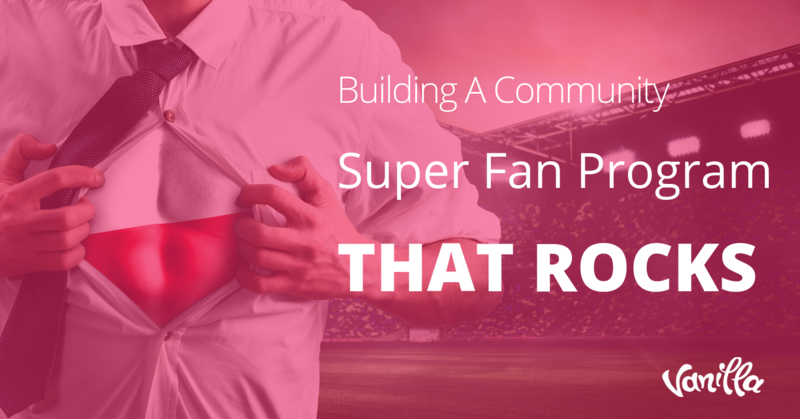 But if you’re already building a community, how do you know when it’s the right time? You should step back and create these when you are having trouble making decisions about how to move forward. 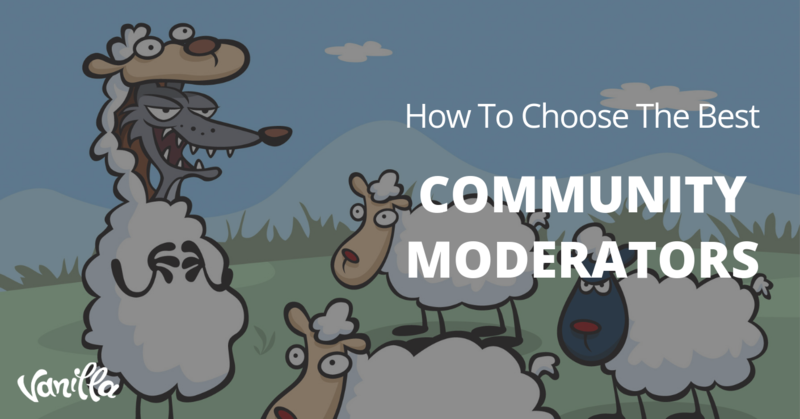 Community managers often ask if they should explore tactics like contests, meetups, and influencer strategies inside their communities. The only way to know if you should do something tactically or operationally is to run it through the mission and vision test: does it serve your community’s mission and will that tactic help you to create the vision of the world that your community is working toward? If the answer is yes, go forth. If it’s no, you’ve just saved yourself a lot of time. If you don’t have a vision and mission, all your work will be random at best and ineffective at worst. Before you jump right into defining your mission and vision collaboratively, you’ll need to understand something even more fundamental: your organization’s purpose. This is your guiding light in this exercise and should be agreed upon by all parties. Some companies don’t have a purpose document per se, but do have a slogan, saying, or another galvanizing document that binds their work. Sometimes this is easy to locate, other times you may come up empty-handed. But understanding your organization’s purpose is essential to creating mission and vision statements for your community. Need tactical tips for creating a purpose statement? Start here. With the purpose statement, you have your first parameter in place to begin creating your mission and vision statements. Once you have an organizational purpose in place or know what your purpose is, you can begin to research and then facilitate collaborative mission and vision statements. Let’s take a step-by-step approach. Who should be involved in creating your community vision and mission statements? This is the first crucial question to answer. The best way to answer it is to begin a light stakeholder map. To begin, you might want to use a RACI chart or other similar stakeholder mapping tool. You are not creating the stakeholder list for the community overall, but just for this project of community vision and mission statement creation. Before you bring everyone into one room, you should speak with them separately about how they want to be involved or how best to involve them in the process. Yes, this takes time. But it also puts your work on their radar, if it’s not already. What would be incredible if it were solved tomorrow? How do you utilize the community today? And I let the conversation flow from there, learning new things along the way. Once you have completed the information-gathering process, it’s time to organize it into something digestible for your team to review before brainstorming. These can take many forms, from presentations to videos to reports. The ideal scenario would be one in which you can present these findings to the team and help them prioritize the needs of your business and community members before your brainstorming session. Then, you will engage them actively in this conversation before they start to collaborate. Brainstorming, when done well, can illuminate ideas and gather insights from the loudest to the quietest voices in the room. As you prepare to gather your stakeholders together, consider this brainstorming toolkit from IDEO to help set parameters for your own brainstorming sessions. Remember, a mission statement is an achievable outcome that you can work toward in your community. You should not only ask, “What outcomes are relevant to our company’s purpose?” but also, “What outcomes are relevant to our community members?” Why should your community care about being part of what you’re creating? Who do we explicitly NOT serve, and why? With what spirit do we serve them and care for our internal team along the way? What change will be significant enough to matter to our community? 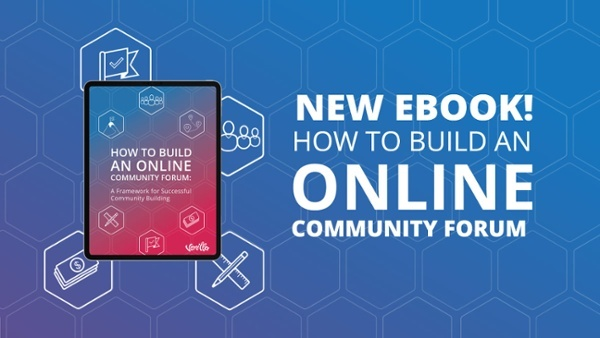 From here, you can begin to distill the keywords, phrases, experiences, and qualities of your community’s mission and how you hope to accomplish it together with your members. “We serve _____ (People) to create ______ (actions that members are expected to do as a result of being members) so that we can achieve this outcome (whatever success looks like, should even be measurable). When you’re done, step back and ask: Would our members agree that this is what we do? Would employees across the organization be able to identify this if it were shown to them among a handful of other community mission statements? If the answer is yes, you’re ready to move ahead. What will the world look like when we’ve accomplished our mission with the common underlying purpose we share? Go through each word of the vision and vet it -- is it the right word that most deeply conveys your purpose? Once you have your purpose, vision, and mission statement, you can use these to vet all future content, programming, marketing language, and other critical strategic decisions you make about your community. You should wrap up the facilitation with the mission and vision statements and run these by your stakeholders -- including your key community members and leaders. From here, you can develop values (try Brand Cards) or begin to plan quarterly actions per team-member and even audit your existing programs. Make sure to schedule time with the key stakeholders to review the ways in which you moved toward your mission statement. If your organization isn’t moving in that direction, how can you shift your work or shift your statements in order to get the two to align? Creating strategic foundations is an opportunity to bring together the leaders of your organization and community to cement the way forward. It shouldn’t be a stodgy exercise, but rather one grounded in that deep purpose you now have close at hand. 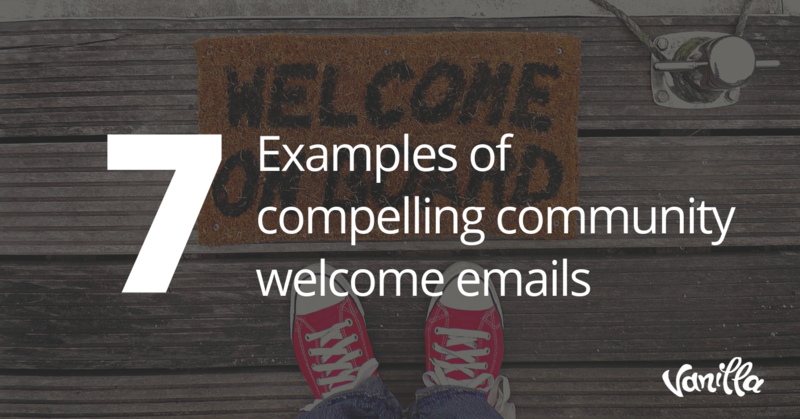 Many community managers struggle to gather internal excitement and support for their work. If this is something you find challenging, facilitating mission and vision statements will be a vital strategy for getting that support you need.